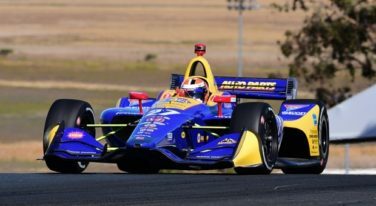 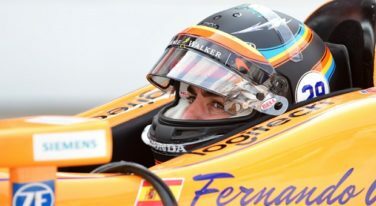 Will 2019 Be Alexander Rossi’s IndyCar Year? 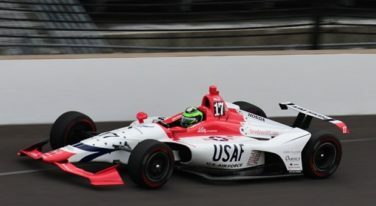 If Alexander Rossi shows the temperament that guided him and engineers Jeremy Milless and Brian Page to P2 in 2018, they’ve got to be favorites to succeed next year. 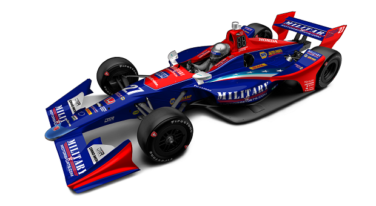 Is This Marco Andretti’s Year? 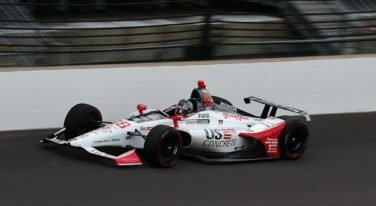 Ever since he graduated from a successful Indy Lights career and came to the Verizon IndyCar Series in 2006, Marco Andretti has been an enigma. 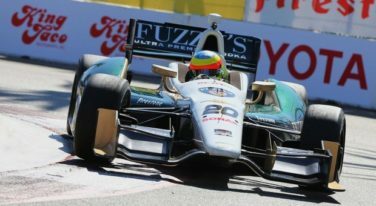 Mike Conway drove the #20 Fuzzy’s Vodka Ed Carpenter Racing Chevrolet to victory at the 40th Toyota Grand Prix of Long Beach.